Next post: I’ve been around salmon all my life. 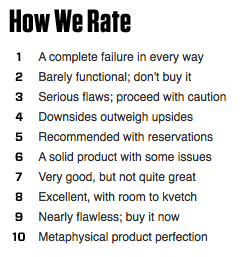 Love Wired.com‘s product rating system. Metaphysical Product Perfection, that’s what I’m going for, every time, even if I always feel like it’s A Complete Failure in Every Way. Every once in a while a dream comes true in the strangest way! Being from the Northern part of N.America, I am able to frequently enjoy the splendor and breath taking beauty of the Northern lights.I have just finished reading the book “A Fatal Thaw” (Kate Shugak book#2) written by Dana Stabenow.At the end of the book she has Kate dancing atop a mountain, within and to the beat and rhythm of The Northern lights. All my life I have wondered how to do this, and what it would feel like.